There is a favorite Thanksgiving dessert in the Schick family—one that’s been perfected over the years by our President and secretly gourmet chef, Gordon Schick. It’s called Pumpkin Surprise, and we think it beats regular pumpkin pie by a landslide! The original recipe came from a friend, and we are unsure of its exact roots. But now that our favorite cook has played with the mix, we’re certain this dessert couldn’t taste any better. And it’s actually quite simple! 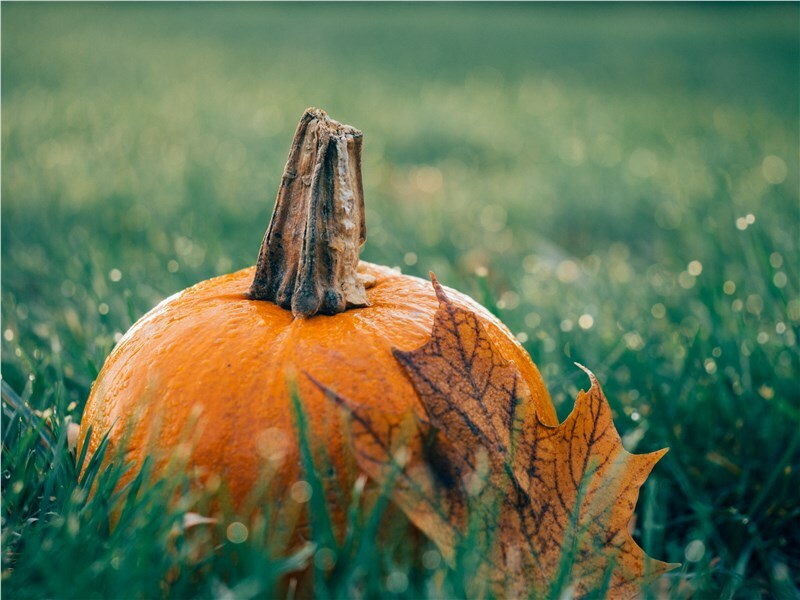 We hope you enjoy Pumpkin Surprise with your family as much as we have over the years. Let us know how it comes out, and have a fabulous Thanksgiving! 3. Sprinkle top with yellow cake mix. 4. Drizzle the melted butter on top. 5. Sprinkle the very coarsely (or broken) nuts on top. 6. Bake at 325 for about 1 hour and 15 minutes or slightly longer if necessary. 7. Check with toothpick for doneness. Toothpick should come out clean. If cooking longer, be careful not to burn the nuts. I always put a cookie sheet on a shelf above which helps diffuse the heat and prevent burning. Pecans are best in this recipe in my opinion, but pecans are a little more delicate nut and can burn easier than walnuts.